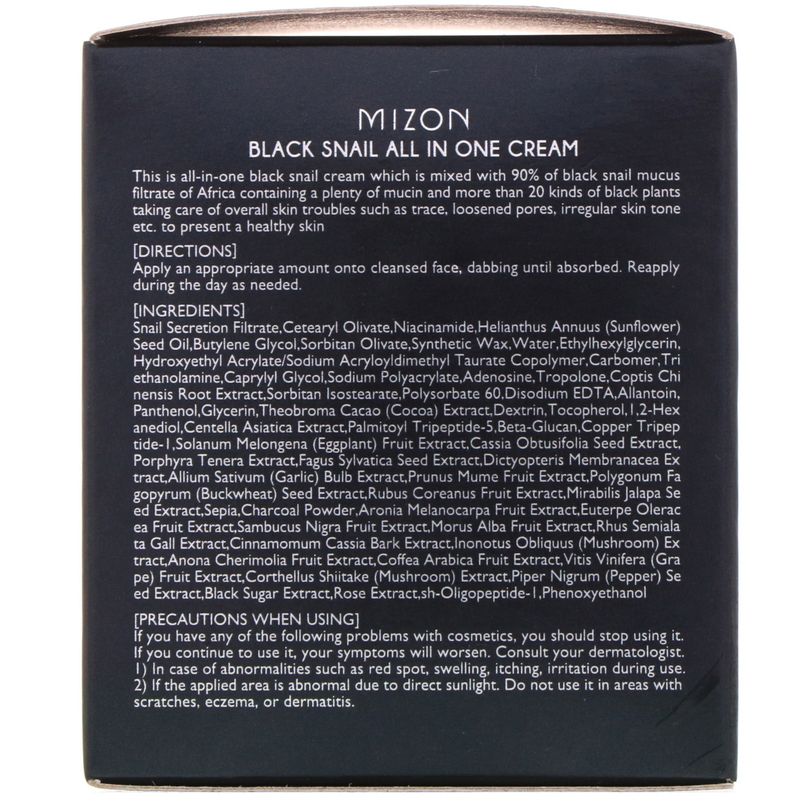 This all-in-one black snail cream which is mixed with 90% of black snail mucus filtrate of Africa containing a plenty of mucin and more than 20 kinds of black plants and takes care of overall skin troubles such as trace, loosened pores, irregular skin tone etc. and presents a healthy skin. Apply an appropriate amount onto cleansed face. dabbing until absorbed. 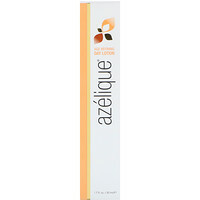 Reapply during the day as needed.